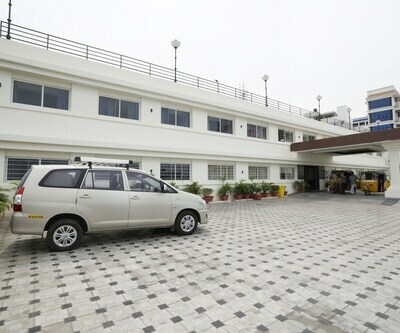 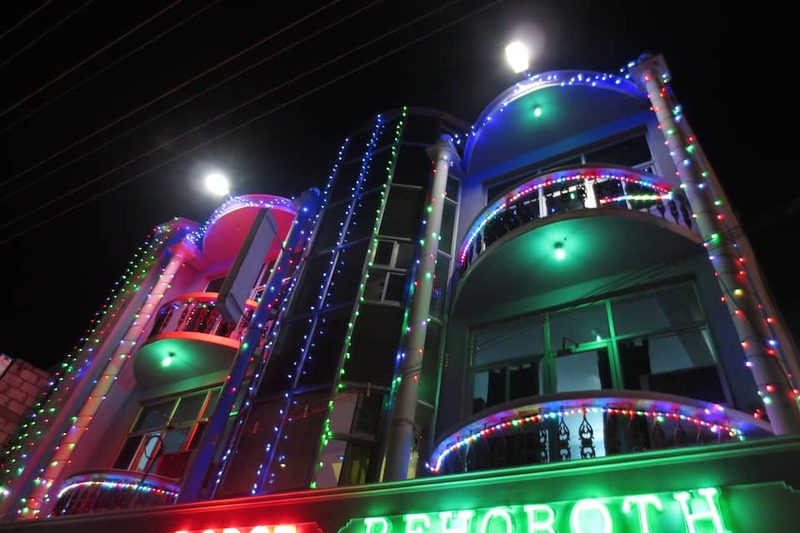 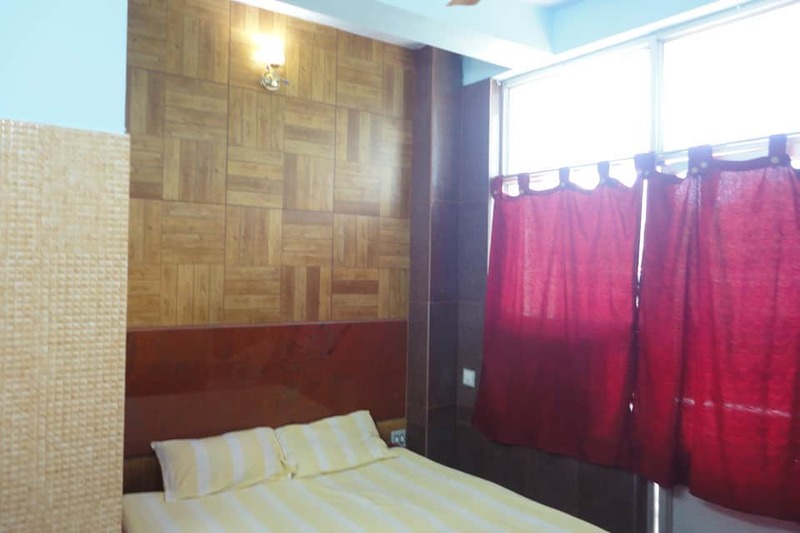 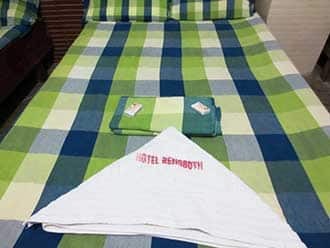 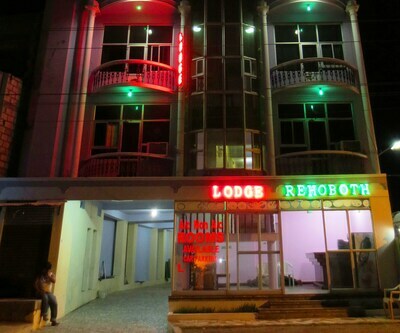 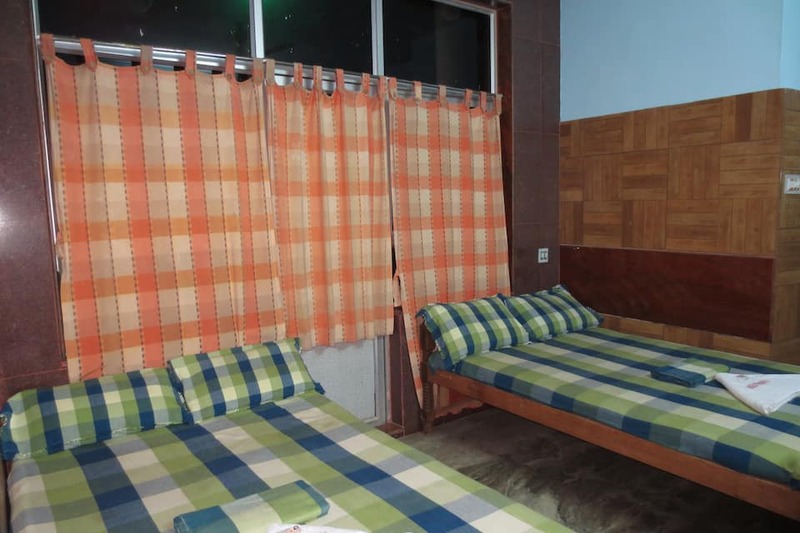 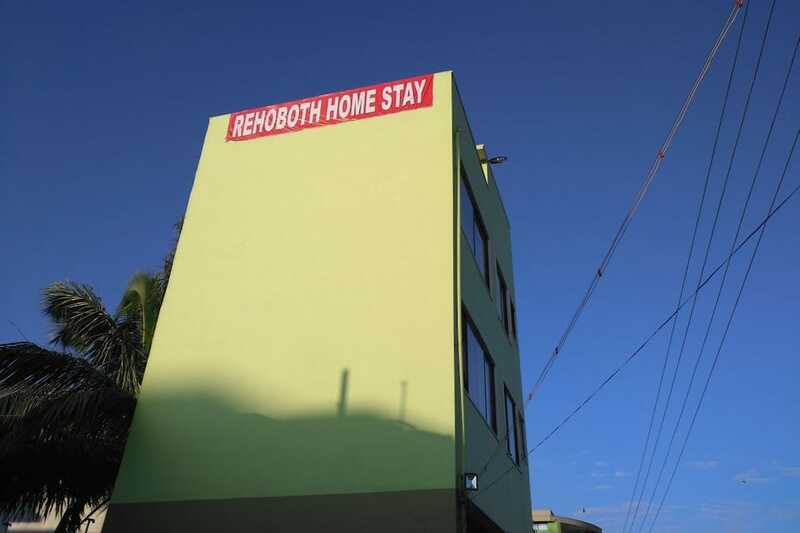 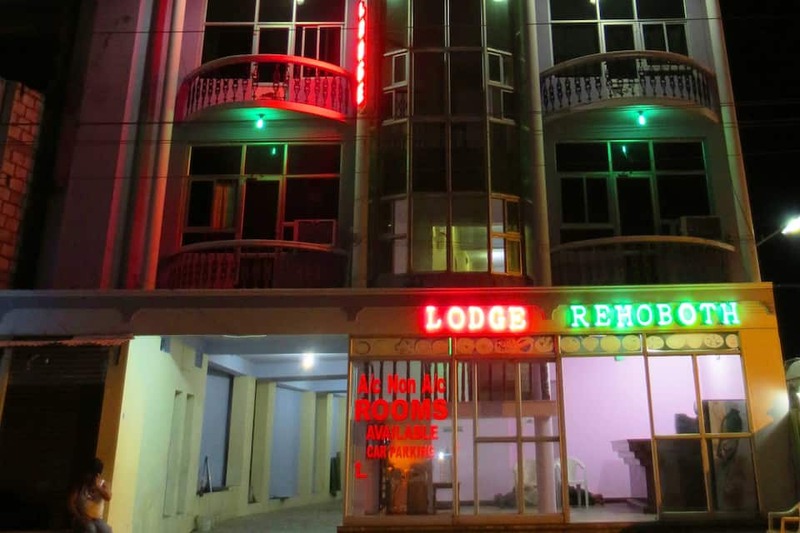 Located at 1 km from the Kanyakumari Railway Station, Hotel Rehoboth is provides comfortable accommodation in Kanyakumari. 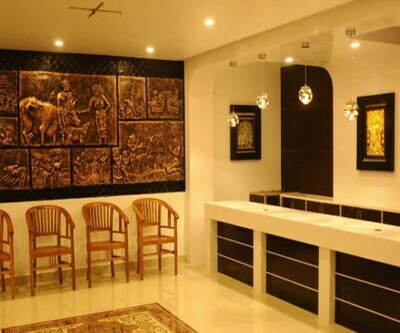 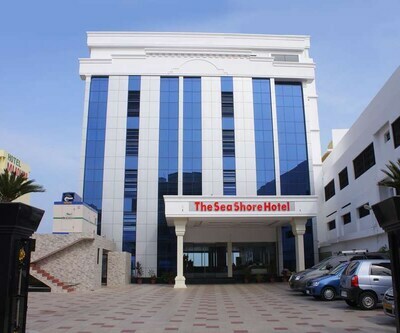 The Thiruvalluvar Statue is at 1 km from the hotel.This hotel houses 12 spacious rooms spanned across 2 floors. 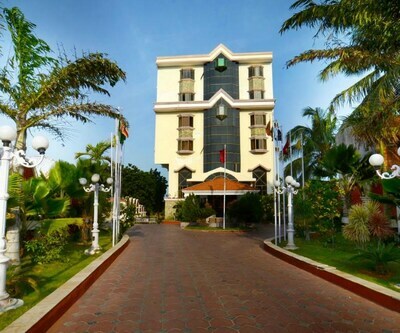 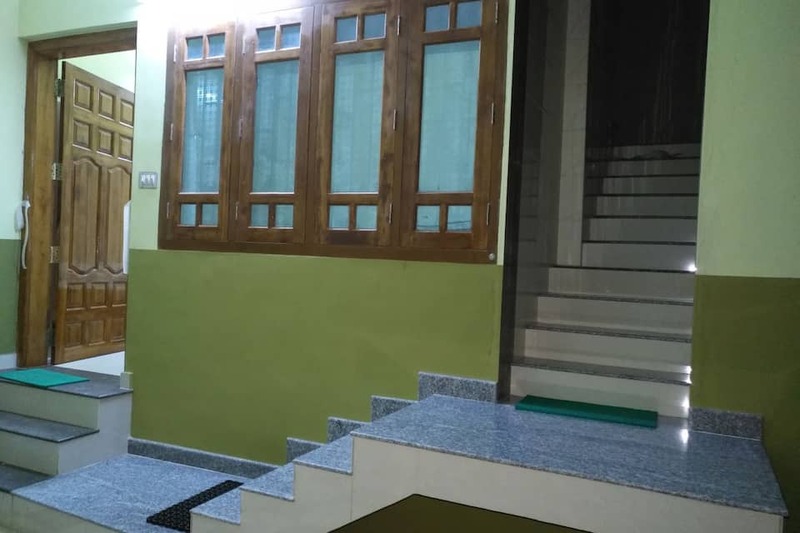 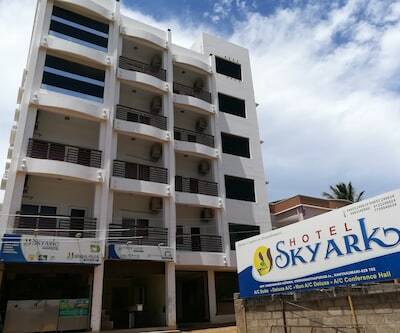 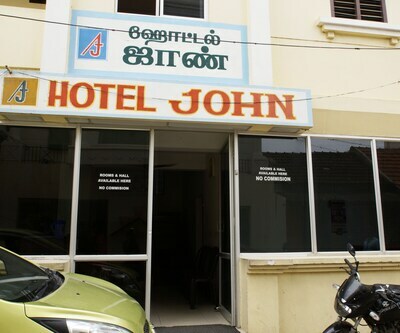 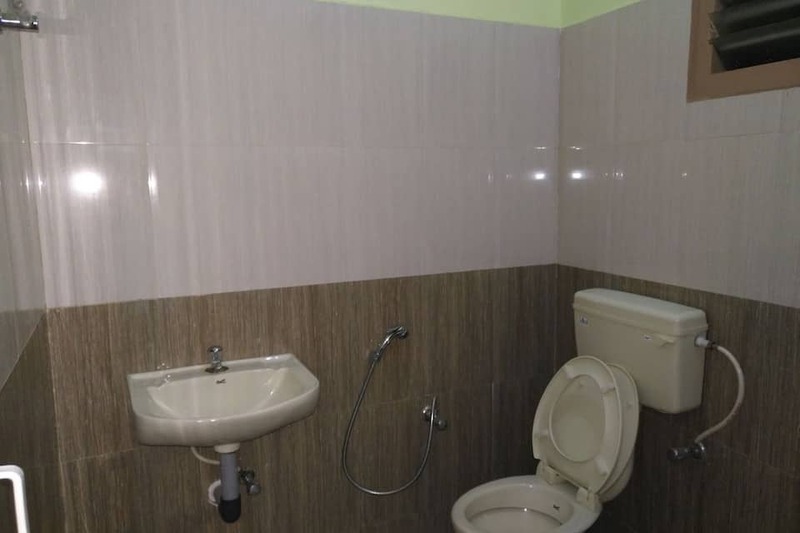 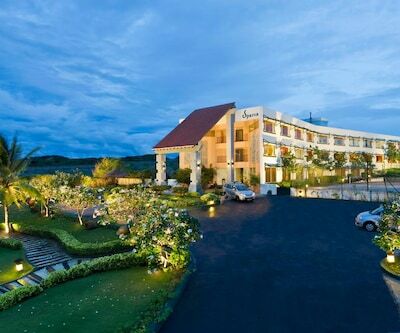 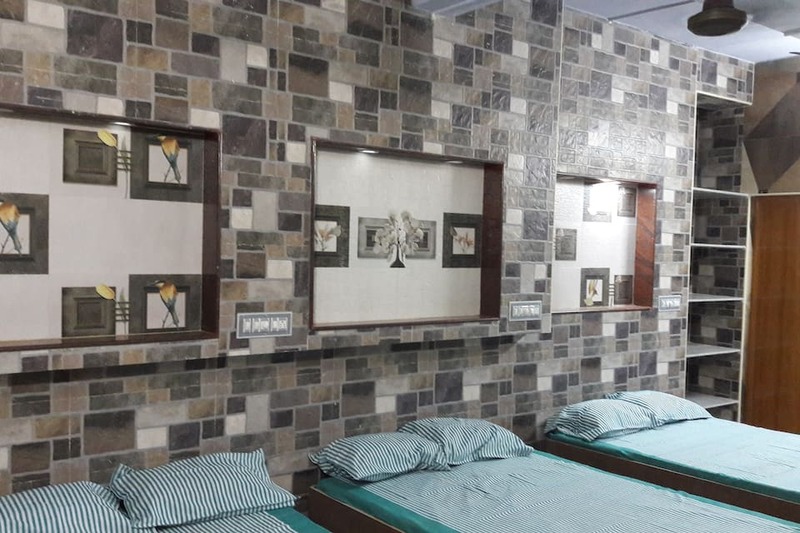 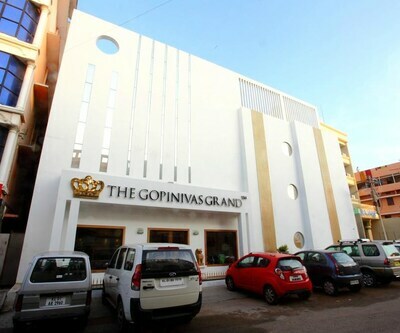 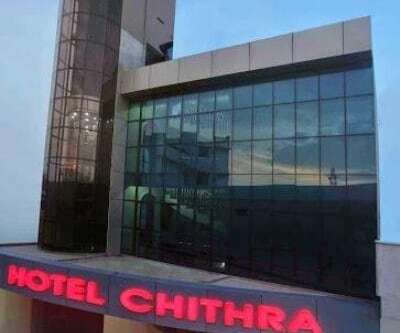 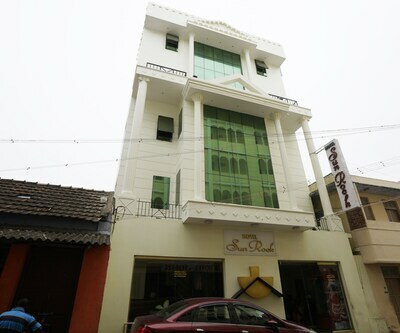 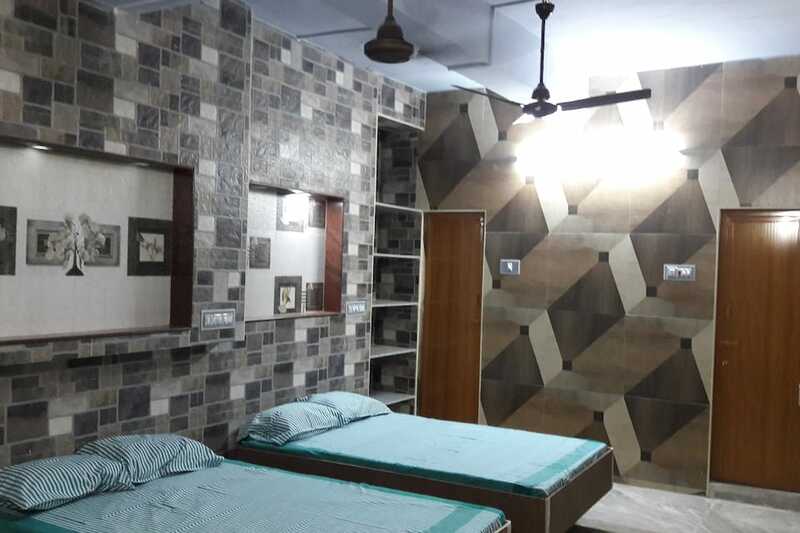 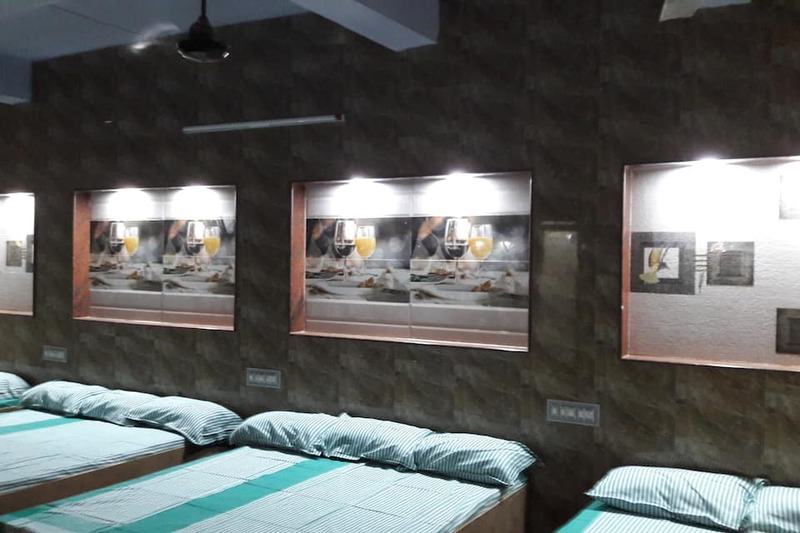 Each room is equipped with an attached bath, a telephone, and an LCD TV.This hotel in Kanyakumari offers 24-hour security for all the guests. 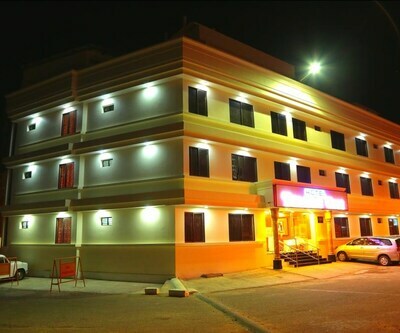 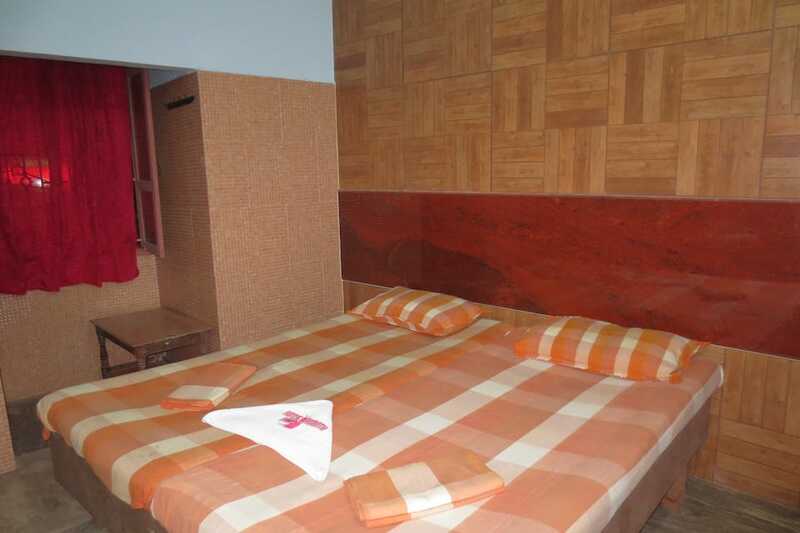 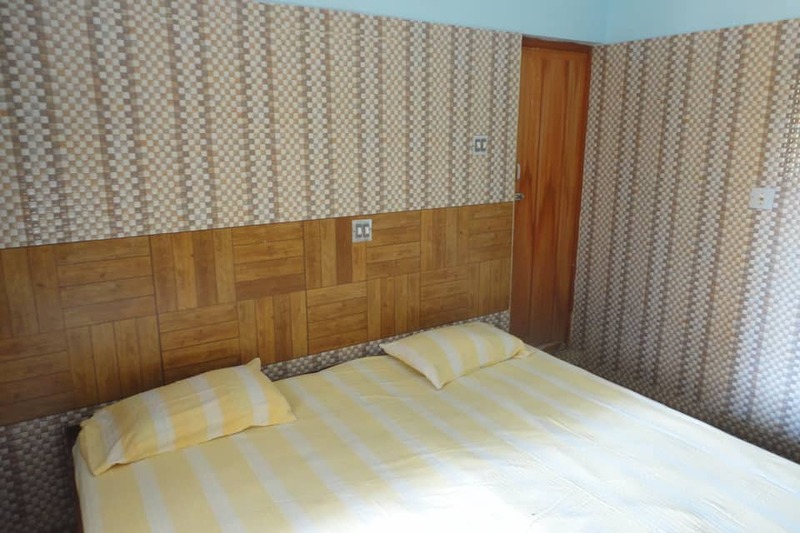 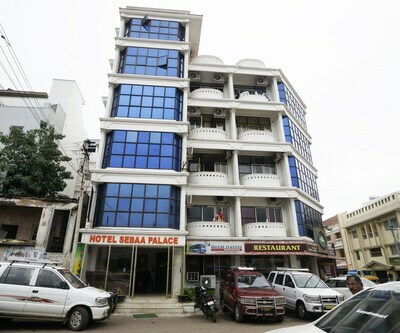 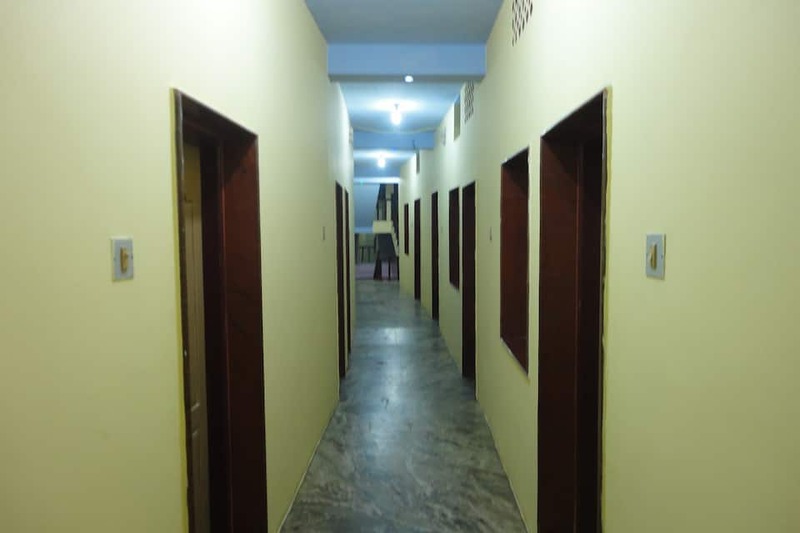 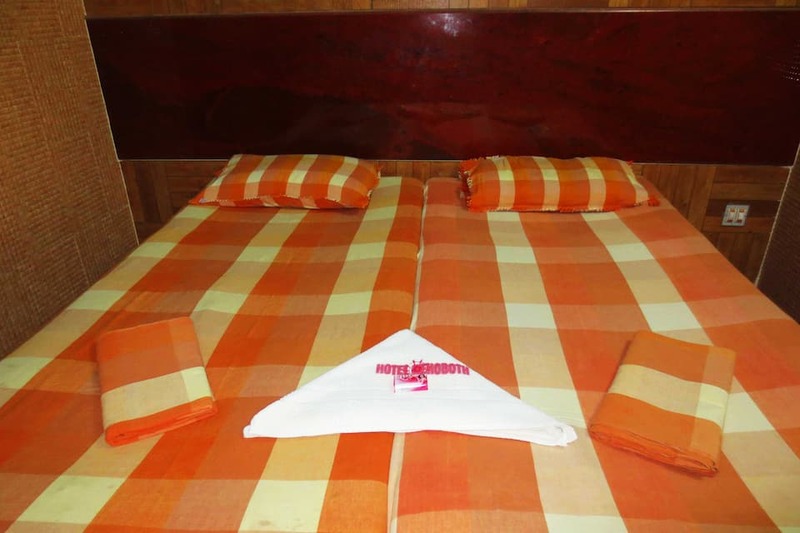 The hotel also arranges for sightseeing and provides phone service, laundry, and room service to its guests. 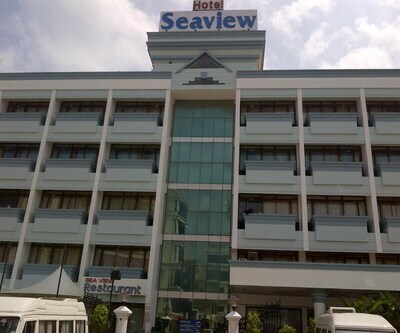 It has a multi-cuisine restaurant on its premises.Transport to the Trivandrum International Airport (92 km) is arranged by the travel desk. 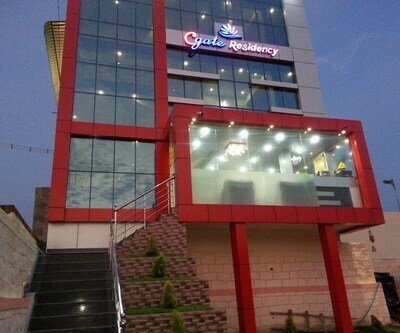 Round-the-clock front desk assistance is also provided. 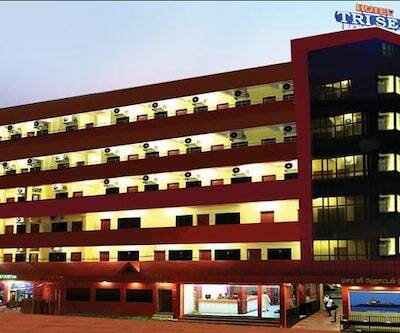 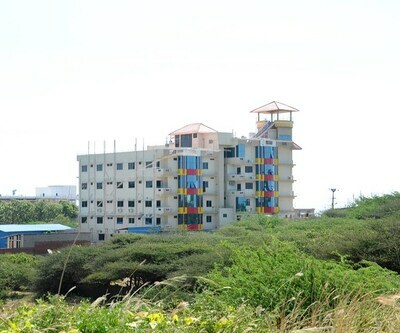 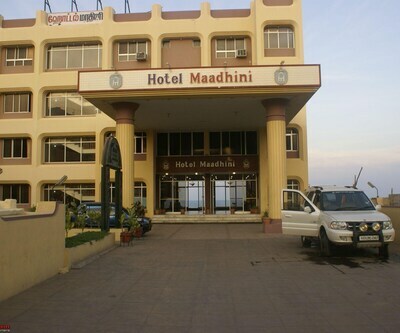 The State Transport Corporation Bus Stand is at 2 km from Hotel Rehoboth. 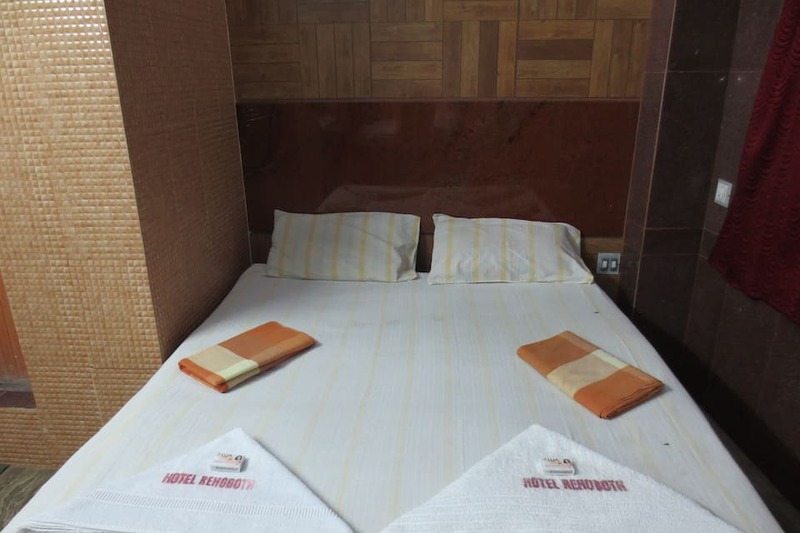 During the stay, guests can explore the Kanyakumari Beach (1 km), Vattakottai Fort (6 km), and Vivekananda Rock Memorial (1 km).